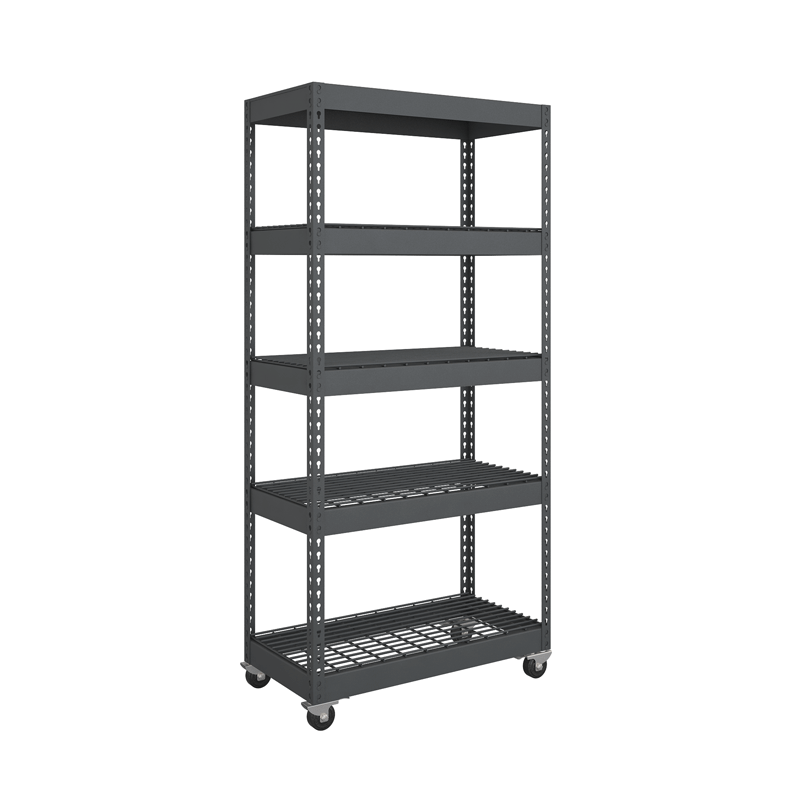 These medium duty shelving units, often called “bulk rack” or “boltless rivet shelving”, are perfect for storage of boxes and bins. The boltless design means all you need is a rubber mallet for easy assembly. We have many sizes available, ranging from 12″ to 96″ wide/deep and 5′ to 10′ tall. Contact us at 503-640-5666 for the right configuration for your needs.